The benefits of olive oil (extra virgin specifically) are endless! Controls "bad" cholesterol and raises "good" cholesterol. Lowers the production of gallstones. Reduce severity of arthritis (particularly inflammation). Helps bring asthma under control. It's fairly simple to incorporate olive oil in your diet...cook with it instead of any other type of oil! Make tasty recipes like olive oil granola with other goodies! I love extra virgin olive oil - even though it does have a fairly high calorie content for what it is, I always try to use it as a salad dressing with vinegar. I always try to cook with olive oil instead of butter because of all the health benefits. I've also heard it's good for your hair! Thank you so much for sharing these tips. You know so much about nutrition. I love it. We love to cook with olive oil over butter! 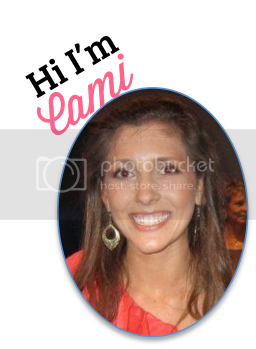 Thank you for all your sweet words, Cami! I got the dress @ Target for five bucks. Lol. It was an online order that got returned.